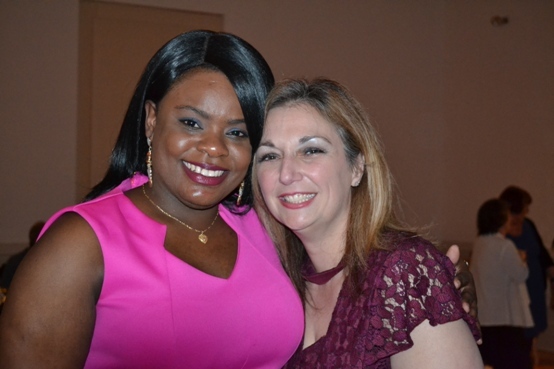 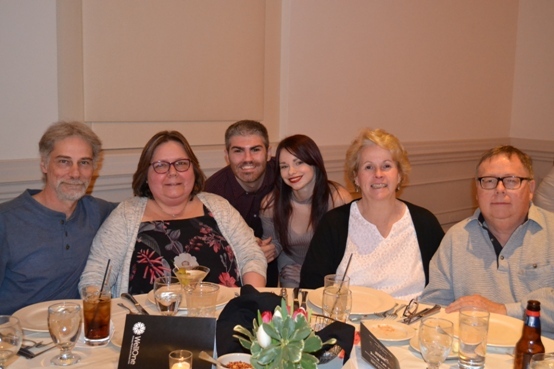 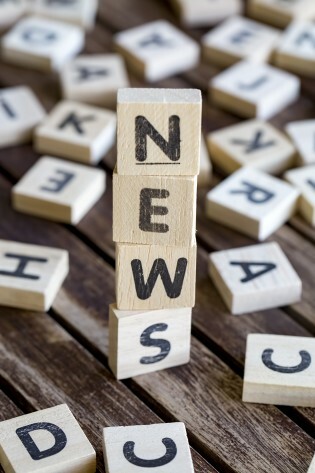 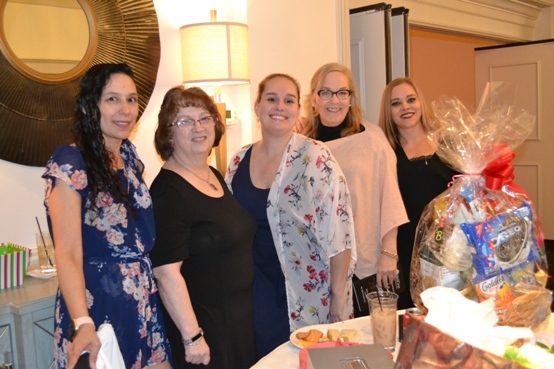 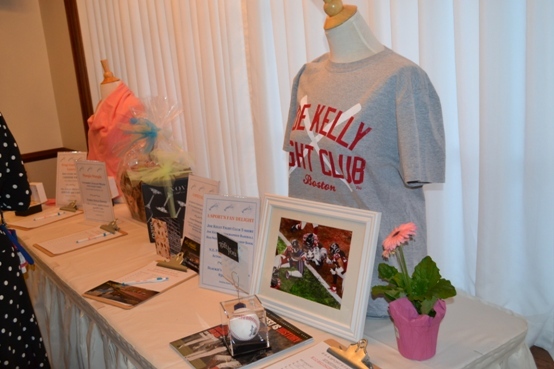 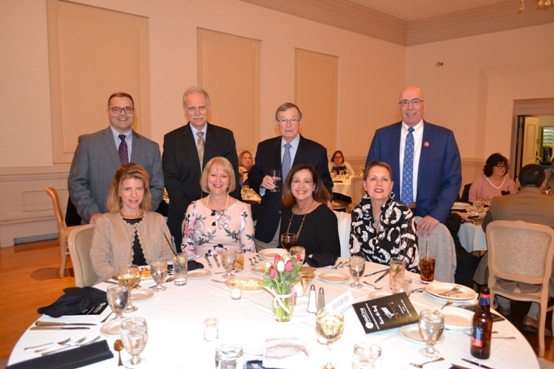 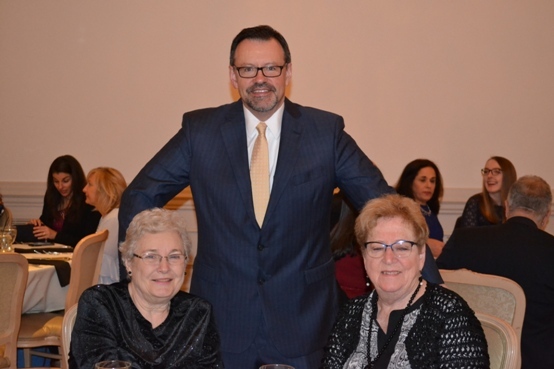 WellOne Primary Medical and Dental Care, a non-profit, Federally-Qualified Health Center held its signature fundraising event on April 5, 2019, at The Alpine Country Club. 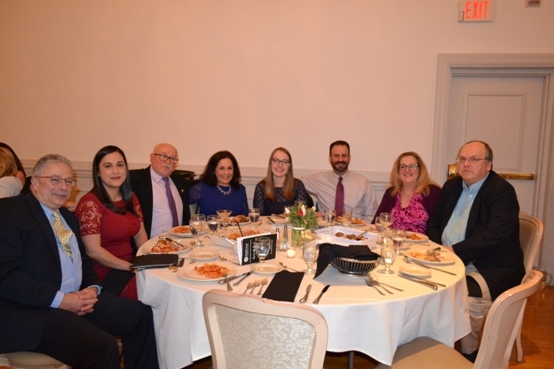 In 2018, WellOne served over 16,500 individuals in its four health centers located in Burrillville, North Kingstown, Foster and Scituate. 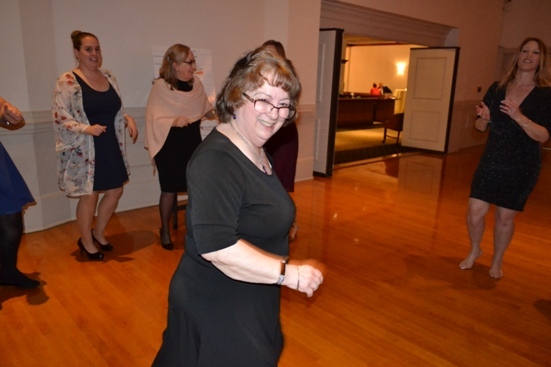 Titled, ‘Raise the Roof,’ the event featured cash bar, hors d’oeuvres, dinner, music and dancing to New England’s largest horn band, Brass Attack, a raffle, silent auction and the presentation of the June Rockwell Levy Public Health Service Award. 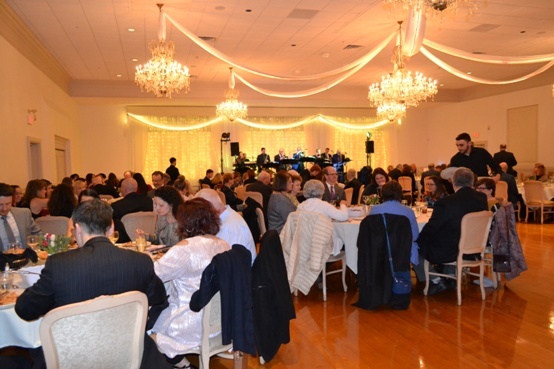 Over 140 people attended the event. 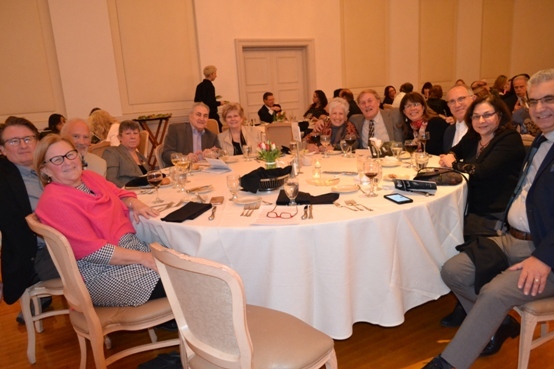 Proceeds from the event are still being tallied. 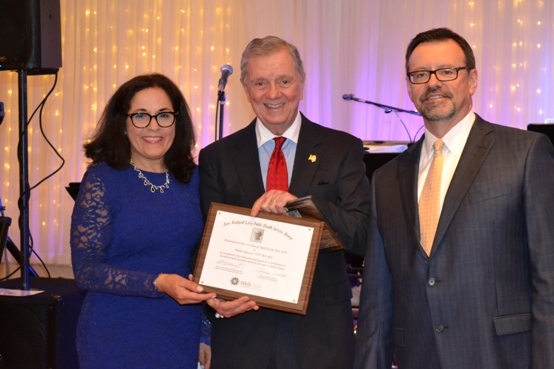 Marie Ghazal, DNP, MS, RN, Chief Executive of the Rhode Island Free Clinic was presented the June Rockwell Levy Public Health Service Award for her advocacy and leadership in on advancing the cause of public health in Rhode Island. 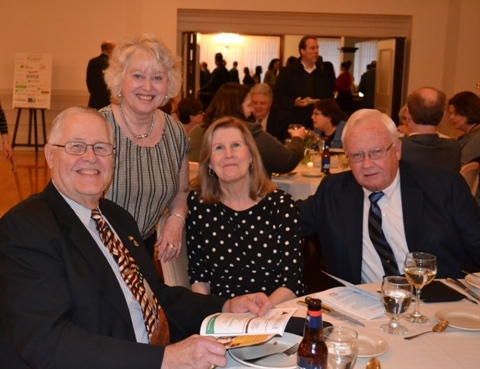 Funds raised from the event will support maintenance and facility upkeeps at WellOne’s four health centers in Burrillville, North Kingstown, North Scituate and Foster.